Pomoselkä is situated in the center area of Saariselkä. 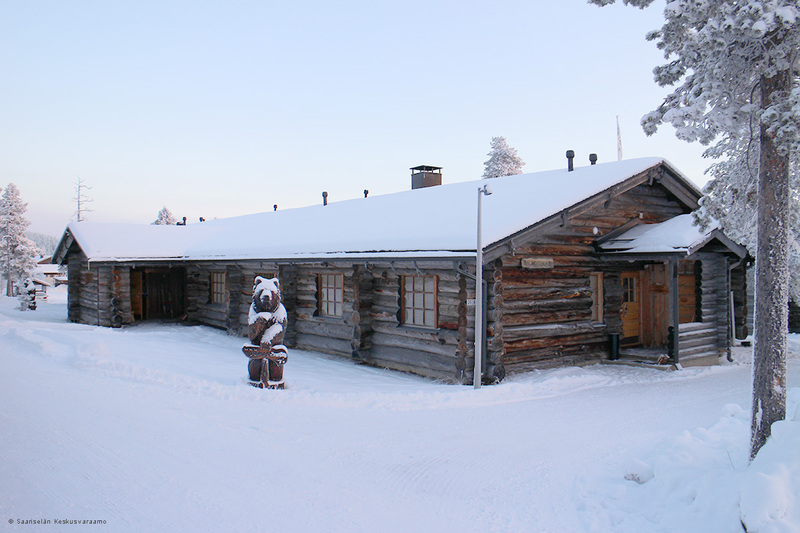 There are two silver log cabins in the same yard: Pomoselkä and Teräväpää. 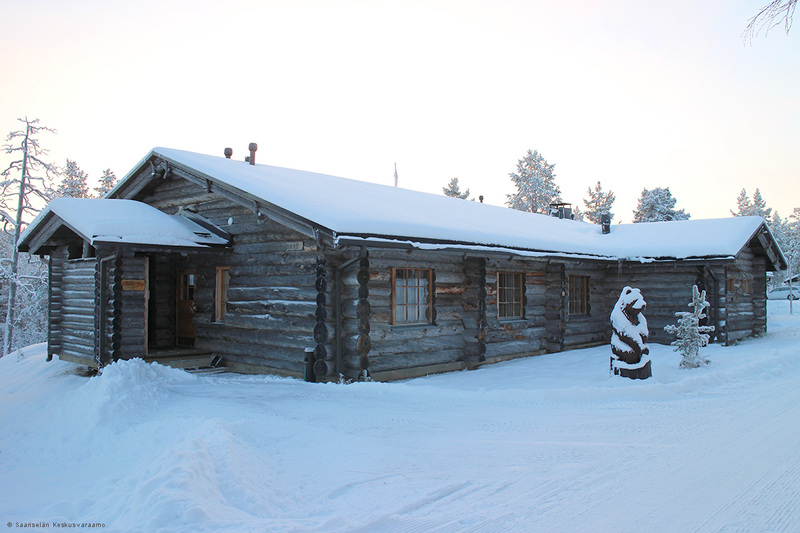 Pomoselkä log cabin consists of 6 apartments - Ukkoherra -apartment for 6 people and five apatments for 2 people. Log cabin has 3 bedrooms upstairs and 1 apartment downstairs. Cabin max for 10 people.